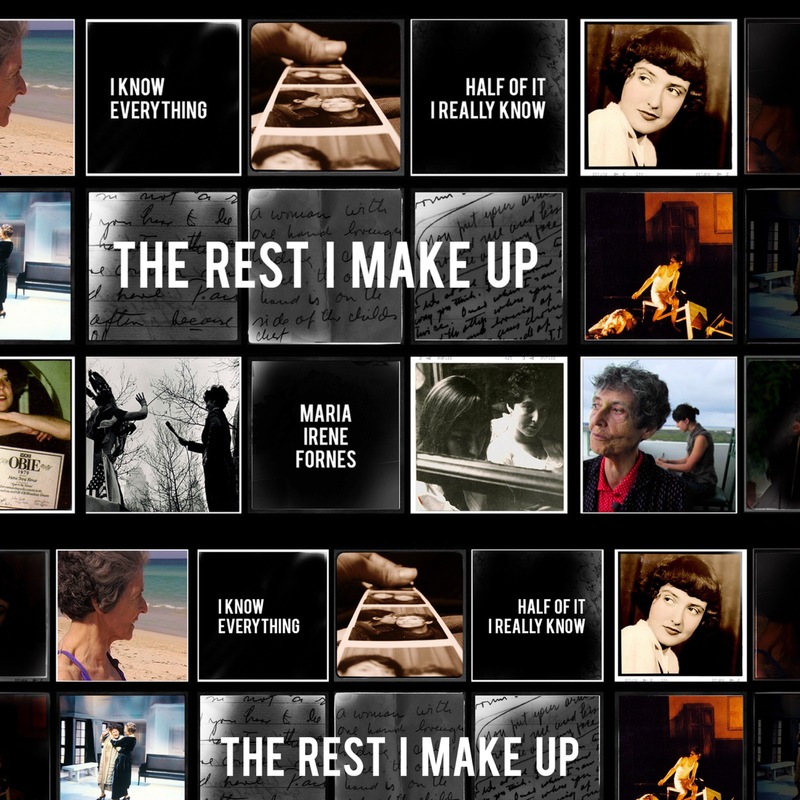 Michelle Memran, filmmaker, illustrator and director of The Rest I Make Up, an award-winning documentary film about widely influential (yet largely unknown) Cuban-American playwright, educator and director, Maria Irene Fornés. This is a beautifully touching and inspiring film about friendship, memory loss, love, creativity, imagination, artistry, trust and essentially, life. Michelle Memran is a journalist, illustrator, and filmmaker. 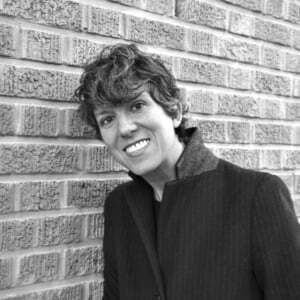 For nearly twenty years she’s worked as a reporter, researcher, and editor in New York City. She’s also written for numerous publications,including Newsweek, The New York Times, The Brooklyn Rail, Vanity Fair and American Theatre magazine. Her oil pastel portraits have been commissioned by The New York Times Book Review, as well as by various theatrical and film productions, including The Civilians’ production of The Ladies written by Anne Washburn, and the independent film Adrift in Manhattan, starring Heather Graham. 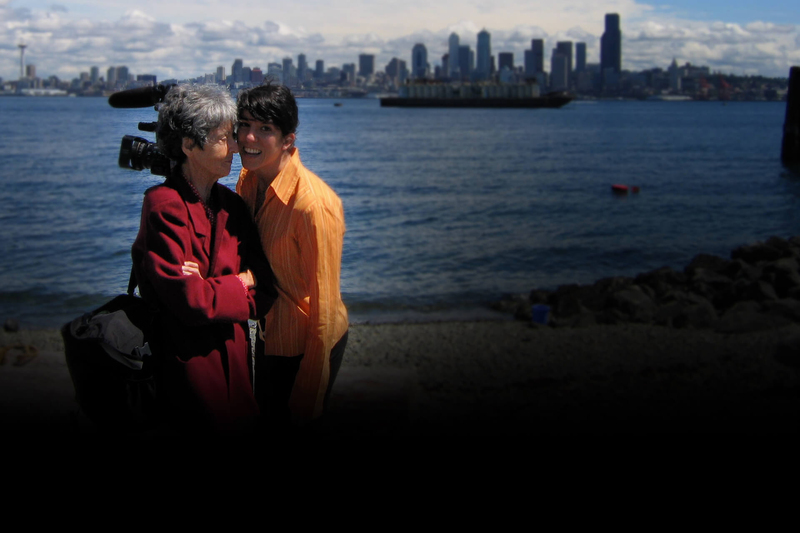 The Rest I Make Up is Michelle’s first film, for which she has received funding from the New York State Council on the Arts, the Frameline Completion Fund, the Astraea Lesbian Foundation for Justice, the JKW Foundation, and more than 600 individual donors. While working on The Rest I Make Up, Michelle was awarded fellowships at The MacDowell Colony and Brown University, where she twice served as a visiting artist in the University’s Theatre Arts. Julie Cusmariu is a certified life coach, certified mentor coach, and intuitive consultant. She helps leaders and creative individuals trust their intuition and use their voice to create positive change, gain clarity, and lead with meaning and purpose. Julie is the host, creator, and producer of ‘Julie in Conversation’ a weekly live podcast with expert guests inspiring personal and collective change. Other posts you will probably like.